“The story is this — Los Angeles homies M.E.D. 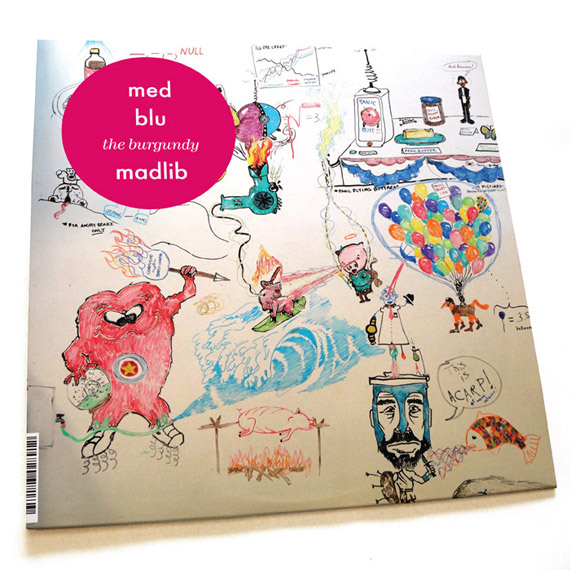 & Blu are announcing a collaboration, doing their thing over Madlib beats. The first release is The Burgundy EP: nine tracks on burgundy color vinyl – half vocal tracks, half a cappellas and instrumentals. One produced by Georgia Anne Muldrow.